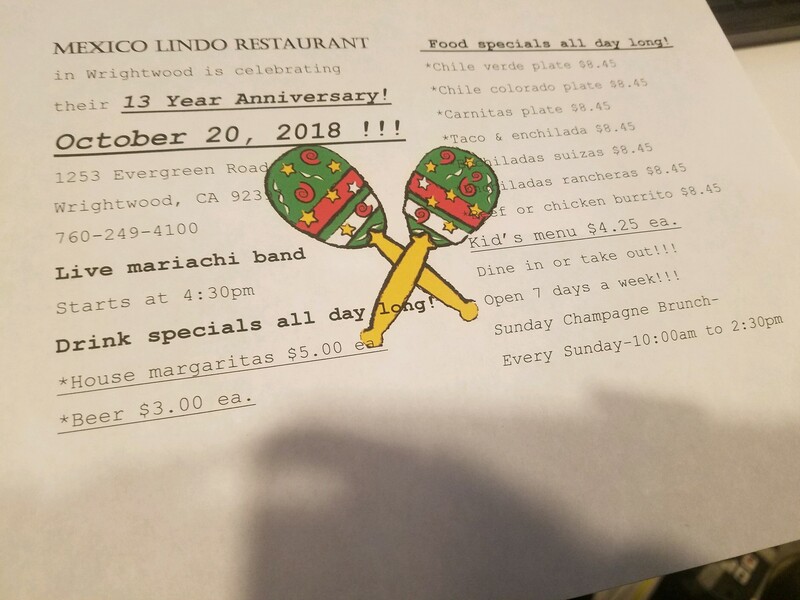 Come celebrate Mexico Lindo Wrightwood's 13th anniversary, Saturday Oct. 20th! Join us for food and drink specials all day long. Mariachi will start playing at 4:30pm! 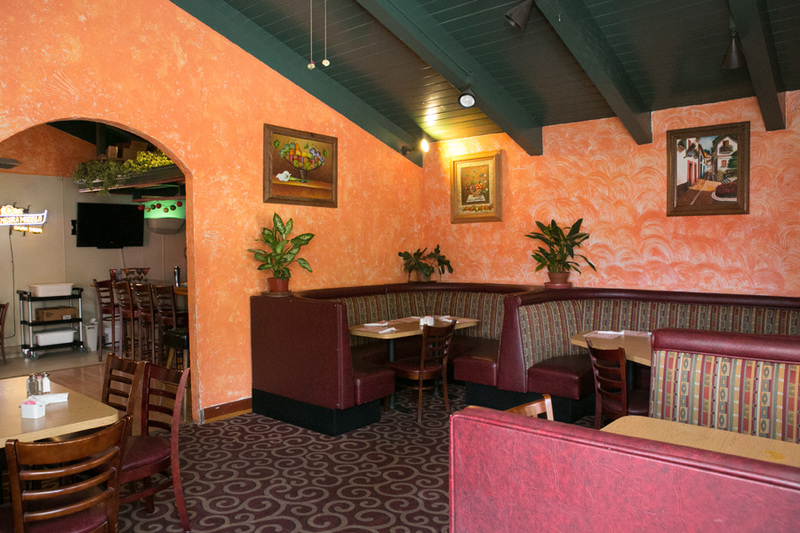 From Michoacan, “the soul of Mexico” and home of a 1,000-year culinary history, come the recipes of Master Chef Manuel Castro at Mexico Lindo, Wrightwood’s premier restaurant. 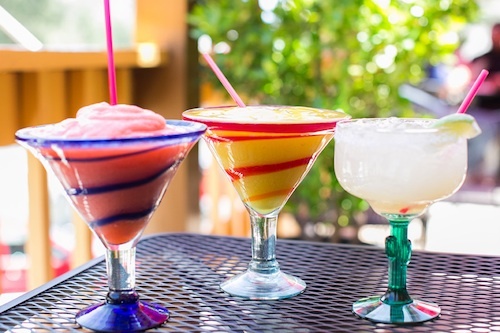 There you’ll find high-quality authentic Mexican food made of the very best ingredients and outstanding margaritas at the full-service bar. 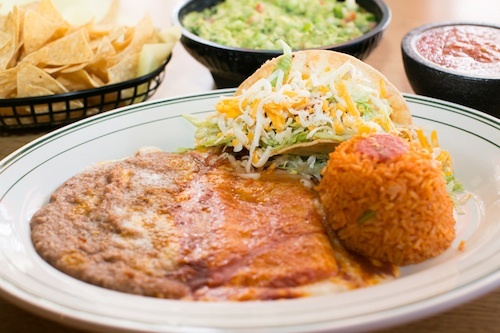 Nationally known food writer Patricia Jinich describes Michoacanos as “generous, warm, hospitable and caring,” exactly the qualities you’ll find in the staff at Mexico Lindo, and its cordial host Juan Manuel Castro. night with purchase of a combo meal! 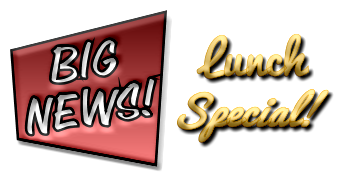 Join us daily for lunch and dinner specials! Check out for more information about Wrightwood. Copyright © 2012 - MexicoLindos.com - All Rights Reserved.